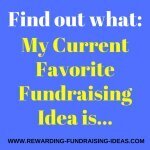 This Stadium Seat Fundraiser is a great twist on the more common stadium cushion sale fundraiser. 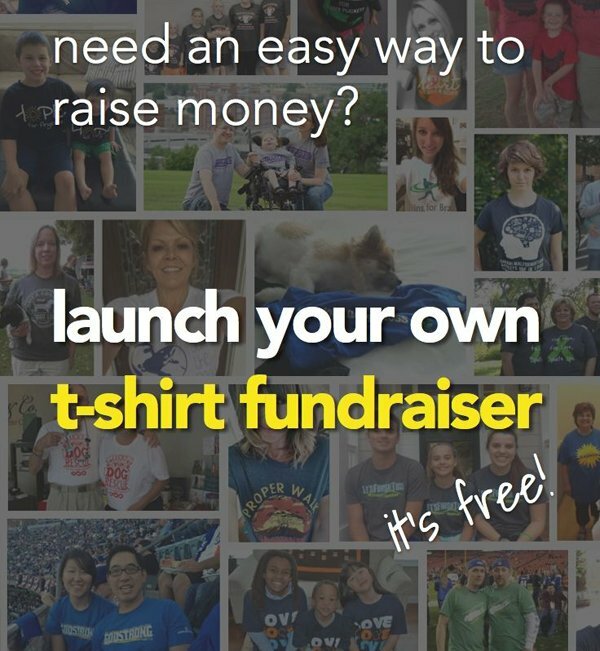 It's also a perfect fundraising idea if you have sports crazy supporters & members. You raffle, or auction off, the best seat in a sports stadium for a sports event (with additional privileges)! Obviously it will be a lot harder to acquire a seat at a big sporting event like that, but if you have a good cause and you can speak to the right person, it'll totally be worth it! So should you auction, or raffle off your stadium seat? I think you can generally raise a lot more from one. A raffle gives anyone a chance to win for a small amount of money and people can buy loads of tickets to increase their chances! And all those ticket sales add up to large sums really quickly. 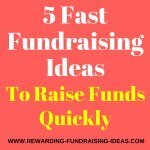 For more ideas and tips for running a fundraising raffle click here. It might be hard to get the bids up high enough so that the final sale is a large figure. Or bigger than the funds you'd collect through a raffle at least! But, if you have the right type of supporters who would die for that seat, than an auction can quickly spiral into a huge bidding contest, that ends up selling for a huge amount. You will of course need to look at your supporters and members and see which would work best with them involved! 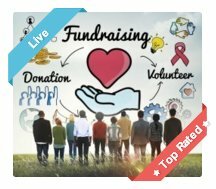 For more great advice on raffles and auctions you should read Jack Atwell's "Let's Raise Money" (Click to read my review). You'll find excellent value in what he teaches. Like having free food and drink (obviously try get the food and drink sponsored), or by giving them a ball signed by the sports team that they will be watching. With extra benefits for getting the best seat in the stadium it'll make people want to have a bigger chance of winning (by buying more raffle tickets; or by bidding higher). 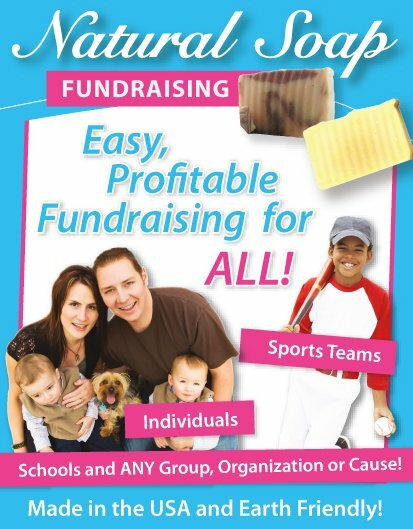 To make the stadium seat fundraiser really rewarding you should run it throughout the sports season. 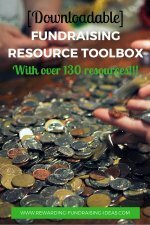 Hold a raffle or auction for each game! So with that in mind, it's really important you make sure that the people who win it have an absolute ball of fun! That way they'll tell all their friends about how awesome it was to have the seat, which will make the seat even more valuable! 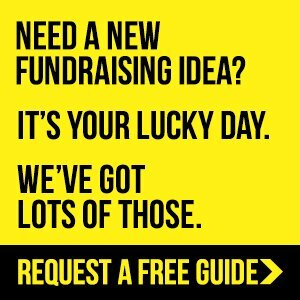 Build excitement and a vibe with this fundraising idea, and you'll raise some amazing funds! 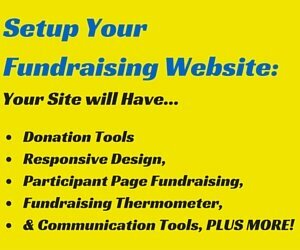 For ideas on promoting your Stadium Seat Fundraiser, read here. The original stadium seat fundraising idea is to sell actual stadium seats to supporters. 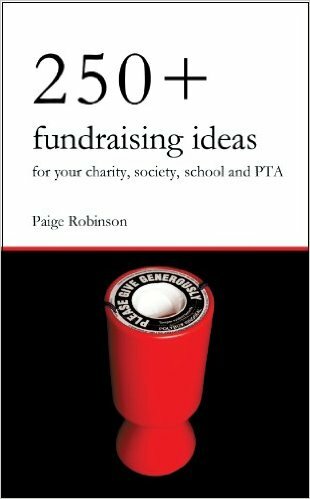 This fundraiser can be combined with above idea and will also work really well for Schools and Sports clubs! And sell those seats to people at all your sports games and events!